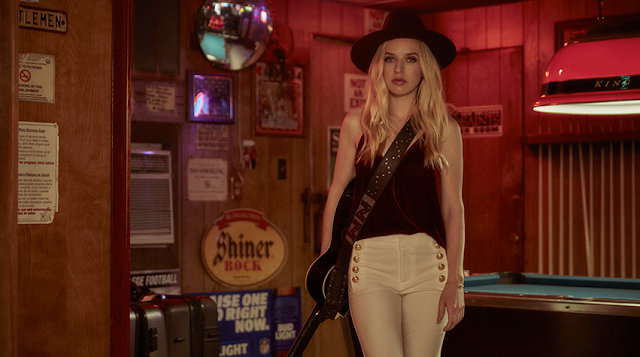 ZZ Ward is back with a new single, "The Deep". She's set release her second full-length album this summer. Check out the video below. You can pick "The Deep" up HERE. There's also a version featuring Joey Purp. Check it out below and pick it up HERE.